Our marvellous hiking paradise is even more beautiful when it is covered in deep snow and the white splendour brings a vast silence about the region. Experience the special energy that the wintry landscape radiates – discover great joy during extended rambles and carefully chosen steps. On every tour, a glass of delicious mulled wine awaits you in one of our mountain huts; take a relaxing break – and then continue snowshoeing in Maranza. Whether you embark on a leisurely winter walk or prefer snowshoeing in Maranza is entirely up to you. 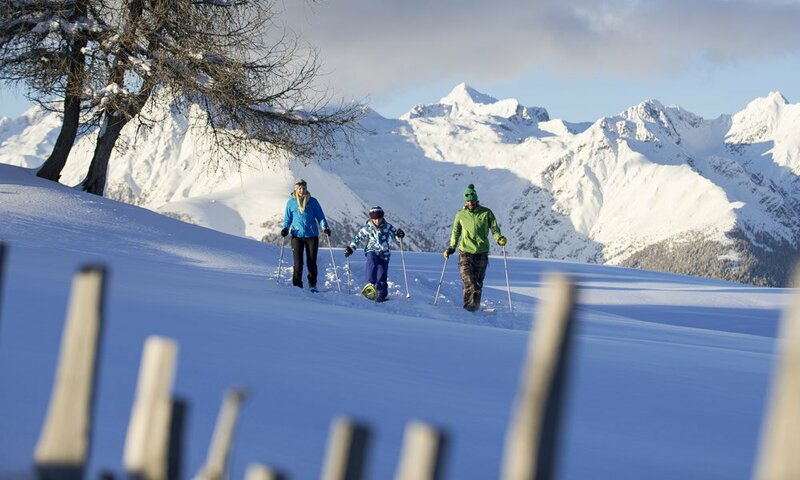 You might start on the circular Village Trail that your children will find very exciting, or take a tour to the alpine lodges Bacher, Pichler or Großberg. You may also sign up for a guided hike and then simply discover the white wonders of our alpine world. 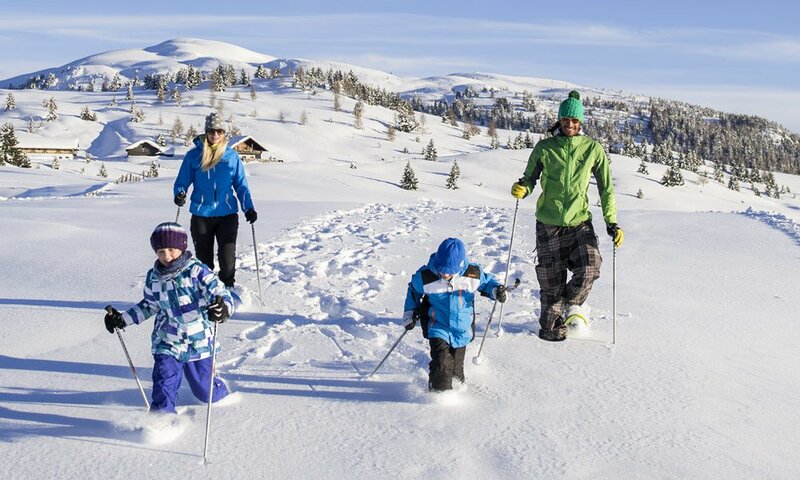 The Alpe di Rodengo is a perfect destination for winter walks, just like the Valles Valley and the Fane Alp. 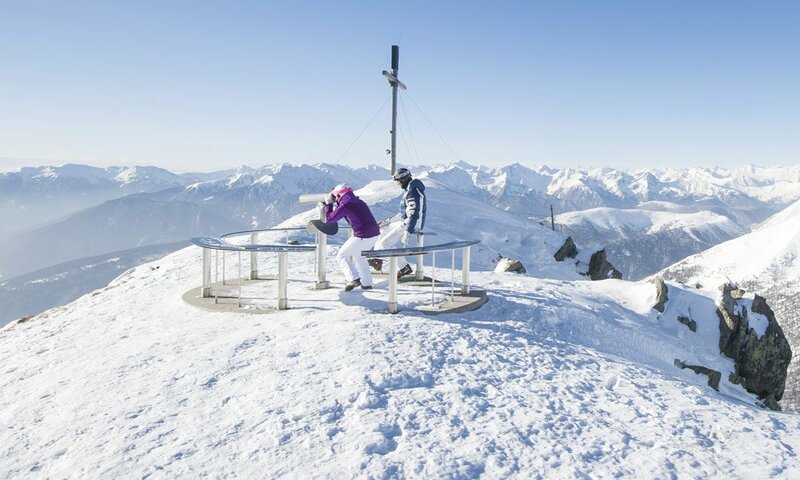 Many panoramic trails offer fabulous views that are truly unique during the winter in South Tyrol. Many hiking trails in our region are perfectly prepared and allow you to walk with little effort. However, if you wish to move easily through the snow, snowshoeing in Maranza is the right choice. On snowshoes, you are a bit more independent, your steps are lighter and you may reach even higher altitudes, for example, the Little Gitsch, which nevertheless is not so small with its 600 altitude meters and offers a very enjoyable challenge.